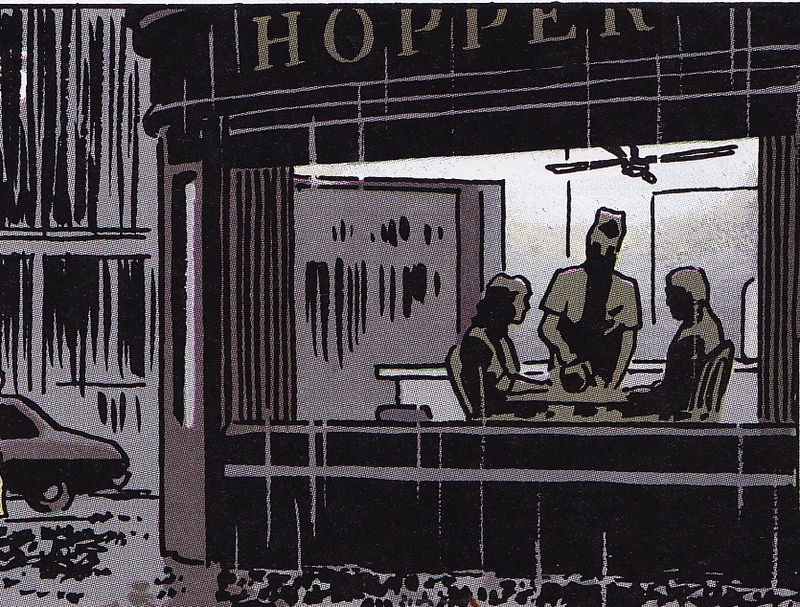 21 Years have passed since the publication of Batman: Year One, by Frank Miller. Year One is a strange sort of follow-up/prequel to Miller’s acclaimed Batman: The Dark Knight Returns. While the latter shows us the comeback of a tormented Batman, Year One takes us to the early year(s) of the caped crusader. How he came to be. 4 Chapters in 1 year. The graphics -somewhat pale and bleak-, the Bat costume, the gadgets, it all reflects the past times of the comic figure that Batman once was. A bit camp. Naive like the young man looking for revenge, subject to doubts. In a ‘parallel parfait’ to Bruce Wayne’s search for a hidden identity, we witness how Gordon arrives in the Dark City of Gotham to take up his assignment in the corrupt police force. And how he deals with it (hard headed and using his fists). And with his workaholism, his commitment to the law, his loyalty towards his wife and (unborn) child. How his opinion on the giant Bat evolves from lawbreaking vigilante to ‘a friend who might be able to help‘ (when facing the new threat called The Joker). And the earliest encounters of the Bat and the Cat(woman) make it clear that they are destined for a troubled and complex relationship. A theme that Loeb has brilliantly built on. 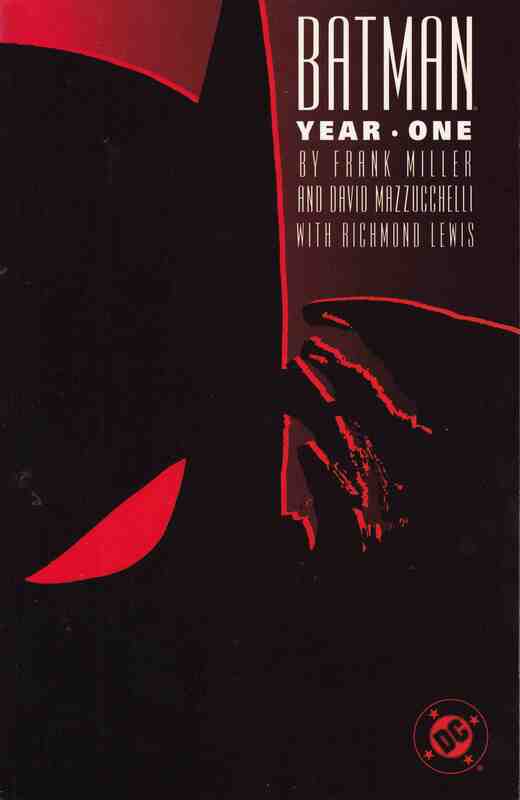 And in Batman: The Long Halloween Loeb directly pursues the story of Year One but directing it towards the gangster theme through Frank Miller’s character of The Roman. Now, put together the works of Frank Miller, Jeph Loeb and Alan Moore (The Killing Joke). And recognize characters (like Harvey Dent, the psychopathic Branden), storylines and developments in Tim Burton’s Batman movies, as well in the new Dark Knight series.